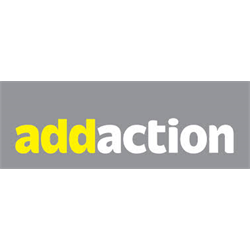 Addaction East Ayrshire is looking to recruit two Recovery Workers to support the work of this busy service and to be involved in a new approach to accessing recovery services across East Ayrshire. The service is based in Kilmarnock and is commissioned to provide a recovery service for people concerned about their own or someone else’s drug or alcohol use. Addaction is committed to improving access to recovery services through partnership working and by providing flexible accessibility. 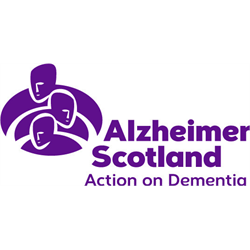 Services are delivered from our base in Kilmarnock plus a range of partner agency venues throughout East Ayrshire and includes home visits. The successful candidates will have a sound knowledge and understanding of assessment, recovery planning, key working and the issues facing those with drug/alcohol issues. 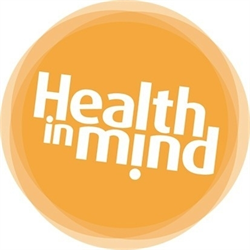 Acting as both supporter and facilitator, they will help clients draw up recovery plans to assist them through and beyond the challenges they face, and work with them to make positive changes to their lives. Ideally the successful candidates will have an SVQ Level 3 in Social Care, with sound experience working in the addictions field or a transferrable care setting. Applications are welcomed from those in recovery and/or those who have personal experience of someone with substance misuse issues. Applicants must be willing to work towards the required qualifications. 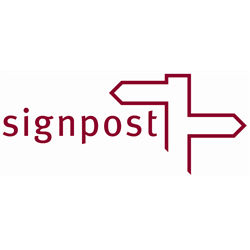 In addition, the successful candidates will have excellent listening skills, balanced with a team-orientated and proactive attitude, as well as demonstrable experience in a health, social care or criminal justice setting. There are two vacant posts; 1 x 37.5 hours per week, 1 x 30 hours per week both involving evening and occasional weekend work. A full job description and role profile is provided on the Addaction Website. Please note that all applications must be made via the Addaction website; CVs will not be accepted.